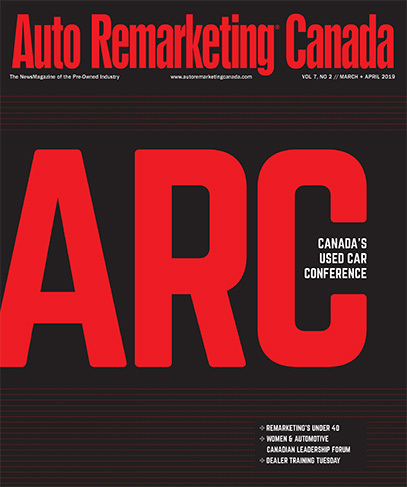 Canada Drives chief executive officer Cody Green joined Nick Zulovich for this episode of the Auto Remarketing Podcast. The full discussion can be found below. Download and subscribe to the Auto Remarketing Podcast on iTunes or on Google Play. You can also listen to the latest episode in the window below. Catch the latest episodes on the Auto Remarketing Podcast homepage and on our Soundcloud page.